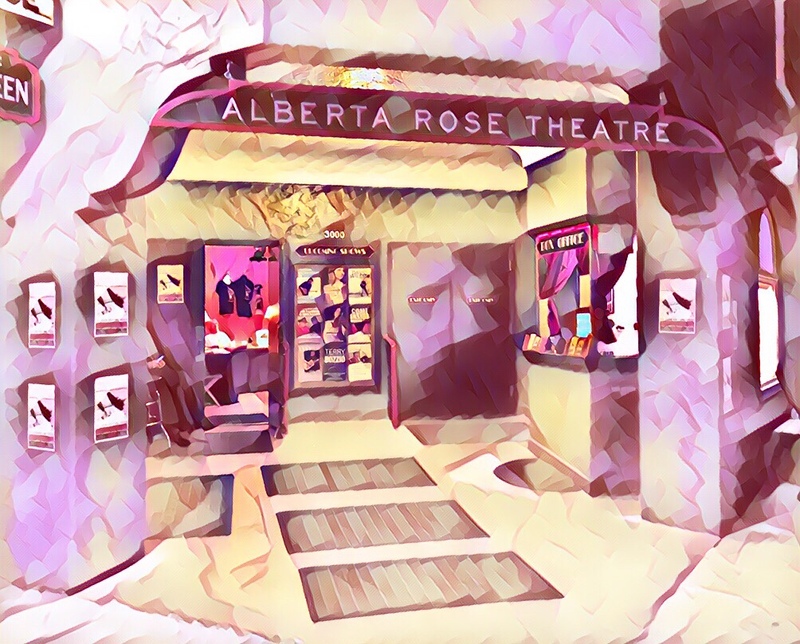 The Alerta Rose Theater is an old movie house from the 20s. It’s been renovated and now is home to a variety of shows including live music, comedy and vaudeville. Tonight it was live music. Happy to get out there for the house and away from my computer for a bit.